This content was produced by the Advertising Department of WTAE. Getting that degree is easier than you think. Here’s why. When we think of a typical college student, we may think of an excited 18-year-old moving into the dorm. Today, however, you may see more adults over 25 walking across campuses or taking classes online. Have you thought about joining them? You’re not alone. 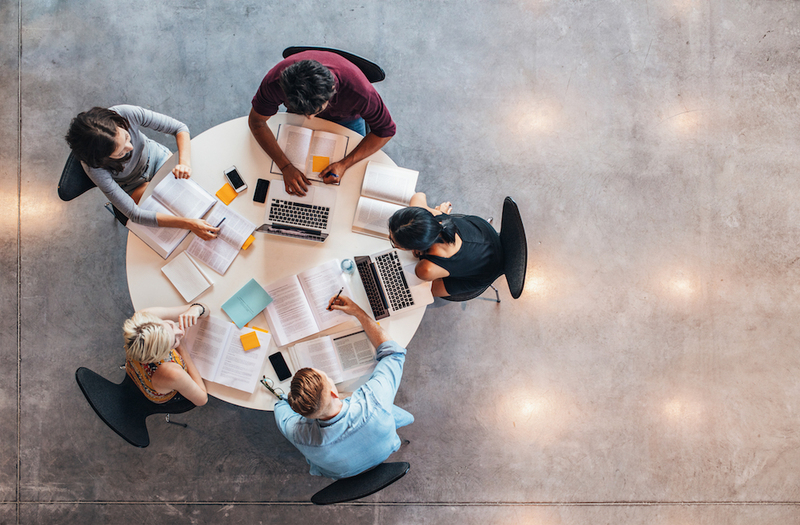 In a national survey of adults between ages 23 and 55, six out of ten people said they have considered returning to school to earn a certificate, associate’s or bachelor’s degree. Two-thirds believed higher education effectively prepares adults to succeed in the workforce. Going back to school later in life isn’t easy, but it’s absolutely possible. Adult learners routinely choose community colleges to get the education they need in a way that suits their life and budget. Would you like to teach? Community colleges, including Community College of Beaver County (CCBC), offers diploma and certificate programs in early learning through upper elementary. Nursing employment is projected to grow 15 percent through 2026 according to the Bureau of Labor Statistics. 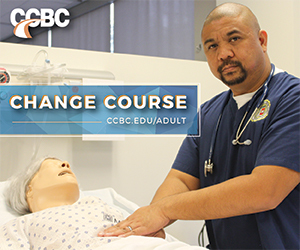 CCBC offers programs in nursing, practical nursing and clinical fields such as radiologic technology and phlebotomy. Whatever your desired career path, community college will help you get there. Here are a few ways community colleges meet the needs of working adults. 1. It fits into your life. CCBC understands you have a busy life. That’s why it offers evening and online courses. Some courses are available in a “hybrid” format, which means you meet at least 50% of the time in person and do other coursework online. If you work the night shift, you can sign up for morning or online classes. 2. It’s more affordable than a four-year college. In-state tuition at a public university averages a little over $9,000 per year. Community colleges across the United States average about half that amount. CCBC offers affordable tuition with discounted rates for Beaver County residents. If you’re over 65, CCBC waives tuition on a space-available basis. Those under 65 can apply for a wide range of federal and state student aid, work-study programs, veteran’s benefits, scholarships and student loans. 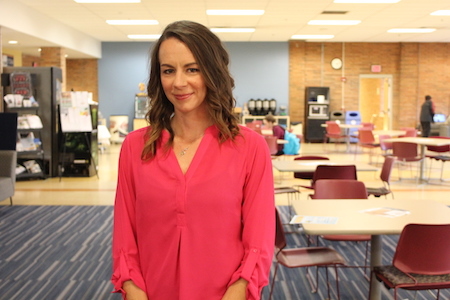 Debbie Schepis chose CCBC because it was affordable, local and fit her schedule. When she started taking classes to enter CCBC’s nursing program, she was a single mother living in the projects who worked in a steel mill. 3. You’ll get career advice and support. CCBC Career Services helps students and alumni find their career path as well as find their next job. Career Services staff will help you develop or update a resume, write a cover letter and brush up on interview skills. CCBC’s job boards and career fair put you in touch with employers actively looking for skilled workers. Students also have access to the Counseling Center for personal, academic and career counseling. They’ll also help first-semester students interpret placement test scores and figure out which courses to take to help you meet your goals. Community college students come from a wide variety of backgrounds and academic histories, with ages ranging from 16 to 60-plus. This diversity often helps adult learners feel more comfortable in the academic environment. Your classmate could be changing careers in her 30s or hoping to move up in his 40s. That man studying next to you at the on-campus Learning Resource Center could be studying for his GED or working toward a bachelor’s degree after 10 years in the Army. 5. You get practical experience. CCBC Education students are required to have 30 hours minimum field experience and 30 hours minimum as a teacher’s assistant. Nursing and Allied Health students have access to a hospital-quality lab. Students working toward becoming a Registered Nurse gain experience in Beaver, Allegheny and Lawrence County hospitals and health-related agencies. Cartago appreciates that the Practical Nursing program includes on-site experience in maternity, home health, surgery and other areas. 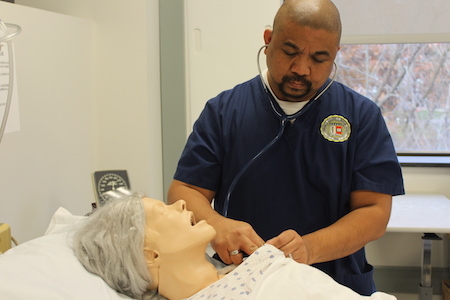 “By doing these clinical rotations, we get a better sense of what direction we would like to go in,” he says. Are you ready to change course? Search CCBC’s available programs and start your application today. CCBC offers a wide range of training programs that you can use on the job right away or as a stepping stone to a four-year college. Programs range from Police Academy, Emergency Medical Services, Process Technology, Business, Aviation, and more. If you’d like to earn your GED, you can attend preparatory classes and take the official GED exam at CCBC. Call 1-800-335-0222 with questions and for more information.